First things first: the best way to structure your initial idea is to get it down on paper. Developing your project by jotting everything down gives you freedom of thought. It also increases efficiency insofar as jotting down ideas reflects the way our brains naturally work. Then comes the time for discussing initial ideas with your colleagues, classmates or friends so that you can get their feedback. And, as for the first brainstorming session, you had the foresight to use an OXFORD smart notebook, nothing could be easier! 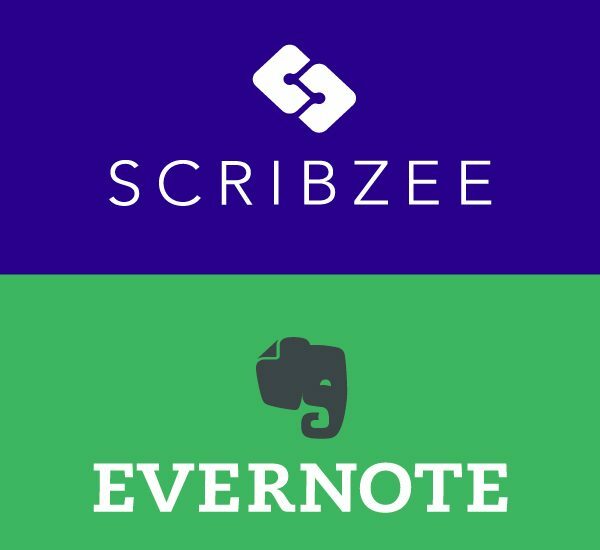 Using the associated SCRIBZEE® application, all you need to do is to digitise your notes, and then simultaneously share them with a working group on Facebook or by email to initiate dialogue. Once this step is complete, you need to flesh out your ideas. This requires searching on the internet, a constant source of inspiration. To sort and organise all of the relevant articles, images and videos, download the Evernote application. Once you have set up your account, you will have access to a dedicated personal area. You can grab web pages using the “Web Clipper” function and then keep and organise them in this area. You can even add the notes from your OXFORD notebook since they can be exported directly in Evernote from SCRIBZEE®. This means that no matter where you are, you can effortlessly gather all of the information needed to take your project forward. In order to foster a collaborative way of working, you can even set up a shared notepad which is accessible to all your colleagues. This means that everyone involved in the project can add to it as their own research progresses. Once your project has got underway, all you need to do is to use the “Presentation” mode in Evernote to give your work the professional layout it deserves! Previous Post:A scanner in the palm of your hand! Next Post:Helping your friends with SCRIBZEE!